Historic Weathervanes of Boston, Massachusetts Limited Edition Print Giveaway ~ The History Girl! 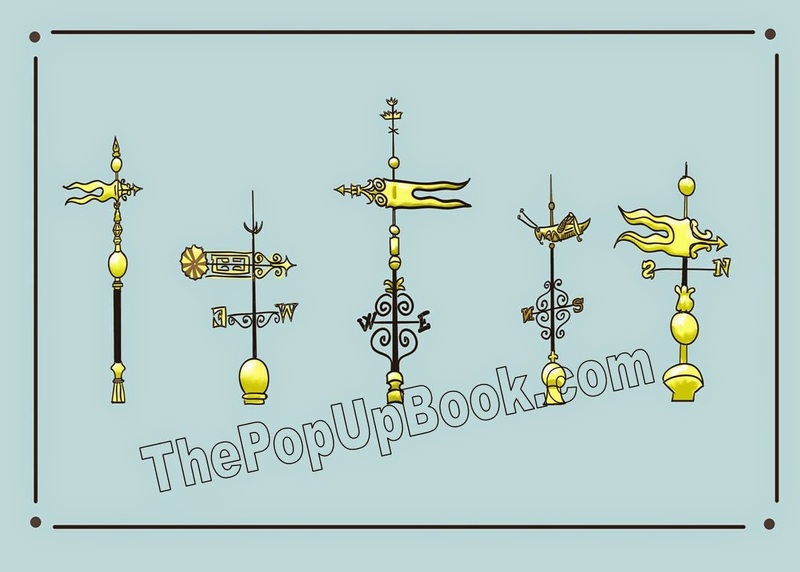 This week, thanks to artist and author Denise Price, she is offering one limited edition Giclee print of the five historic weathervanes of Boston, Massachusetts. Denise is currently trying to raise funding to produce a pop-up book of the The Freedom Trail®, a 2.5 mile footpath running through Boston, Massachusetts, that highlights 16 nationally significant historic sites that tell the story of the American Revolution and attracts more than 4 million tourists annually. If her goal of $52,000 is reached by June 30, 2014, Denise will self-publish the book and distribute it through boutiques, bookstores, and gift shops along the trail and throughout Massachusetts. The $52,000 goal will fund a limited run of 5,000 books and cover the cost of printing, production, and shipping. This contest has ended. Thanks for all who participated! Rules *One entry per person. *Valid for all residents of the 50 United States of America, 13 years of age or older. *Entries without a valid e-mail address are not eligible. *Contest begins June 22, 2014 at 6:00 pm EST and ends June 28, 2014 at 8:00 pm EST. *The winners will be chosen at random. *The winners will be notified via e-mail on June 28, 2014 after 8:00 pm. The winner must respond with a mailing address within thirty-six (36) hours or another winner will be chosen.